Every hard worker needs a good truck on their side when tackling a tough job, and with Ewald Chevrolet Buick of Oconomowoc WI, you can find a huge inventory of vehicles for sale that offers a wide selection of awesome new and used Chevy trucks for sale! Whether you are looking for a selection of new Chevy trucks for sale, or for a brand new Chevy truck, Ewald Chevrolet Buick of Oconomowoc WI has you covered! Our Chevy trucks for sale are capable of handling some of the hardest jobs, and will have you looking good while doing it! 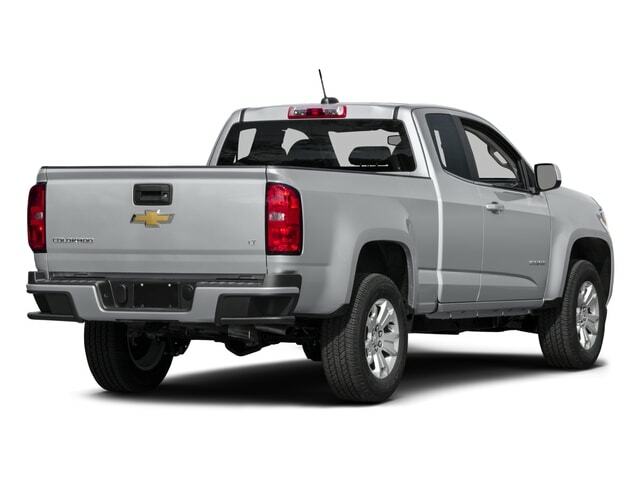 So come on in to Ewald Chevrolet Buick of Oconomowoc WI and browse through our inventory of used and new Chevy trucks for sale in Wisconsin today to find the right truck for you, like the new Chevy Z71, the 2016 Chevrolet Colorado 4WD Z71! With this new Chevy Z71, the 2016 Chevrolet Colorado 4WD Z71, you open up a whole world of doors with its extensive capabilities and powerful features. With this new Chevy Z71 and its powerful 3.6L SIDI DOHC V6 VVT Engine, you can achieve up to 305 Horse Power, as well as a whopping large 269 Pound-Feet of torque, ensuring that you have plenty of speed and power at your disposal so you can tackle any tough job without a problem. In addition to its impressive engine, this new Chevy truck also sports Four Wheel Drive, making it even more capable for difficult road conditions like snow and rain. 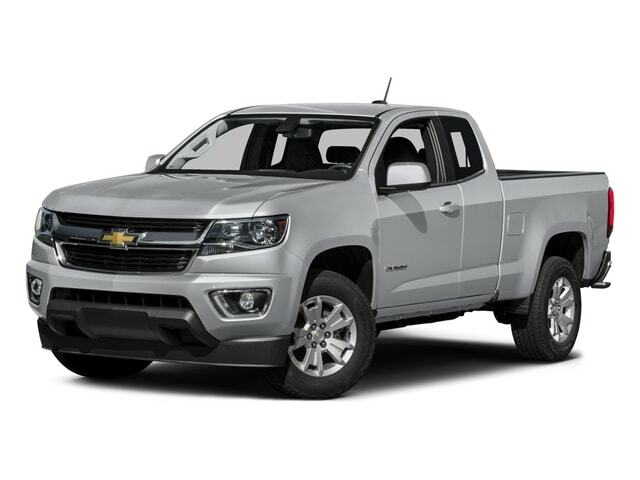 For more information on this new Chevy truck, come to Ewald Chevrolet Buick, located at 36833 E Wisconsin Ave Oconomowoc, WI 53066, and schedule a test drive with one of our awesome new Chevy trucks for sale today, such as this new 2016 Chevrolet Colorado 4WD Z71!